What does it mean to give of yourself completely, without reservation, without fear, and without a concern for the cost? Should it matter if the person who needs us is unlike us in skin color, religion, or nationality? What does real mercy look like? Jesus answered these questions beautifully in perhaps the greatest of the stewardship parables, the story of the Good Samaritan. Here a Judean traveler has been attacked, beaten, and left for dead on the side of the road. Others see him, but the cost to them to stop and help is too great. It is a Samaritan, one who is despised by most in the area, that stops and he gives of his time, talent, and treasure to help the poor victim. Where the Samaritan was going we cannot know for sure, but he stopped to give his time to the beaten man. Using oil and wine, he bandaged the wounds. Not everyone has the knowledge and skills to care for someone in this manner. Here, he gave of his talent. Then he placed the man on his own animal and carried him to an inn the rest of the day. The following day he pays the innkeeper, yet leaves explaining that if the payment is not enough, when he travels back on through he will repay him whatever the cost. Of course, here he shares his treasure. The sharing of these things is profound enough, but it is the statement of his willingness to pay whatever the balance is that elevates this tale to an ultimate example of stewardship. The Samaritan does not care how high the cost. He will give whatever is needed. This is mature discipleship, to respond to the call of Jesus Christ regardless of the cost. This is true stewardship. 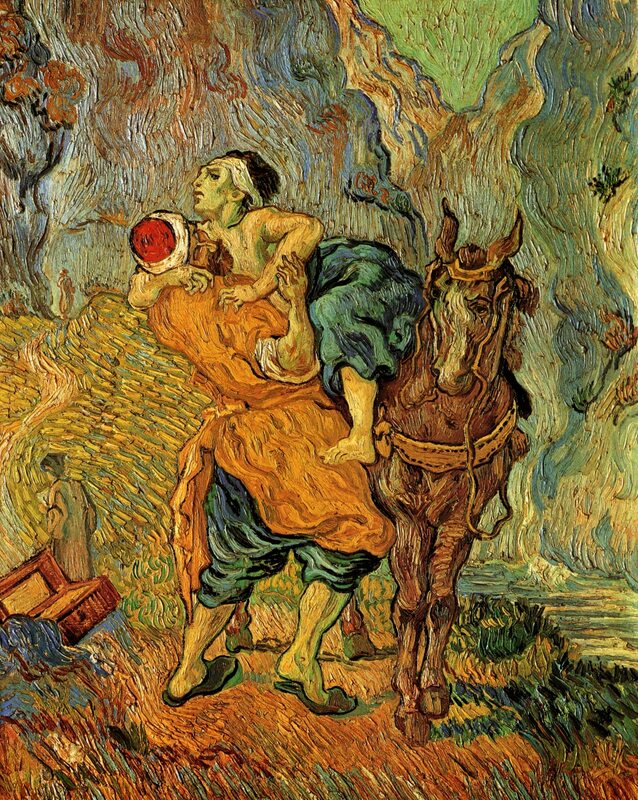 ← Just How Good Was the Good Samaritan?